Our latest newsletter is here! Discover Canada by bicycle in 2019. 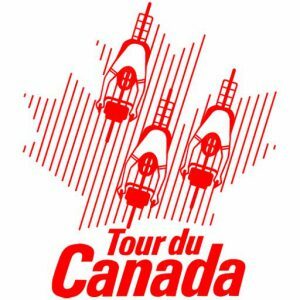 Join other like-minded cyclists by becoming a member of Tour du Canada: Tour du Canada Membership Form. It's Saturday April 20th , 2019	and a great day for a bike ride.